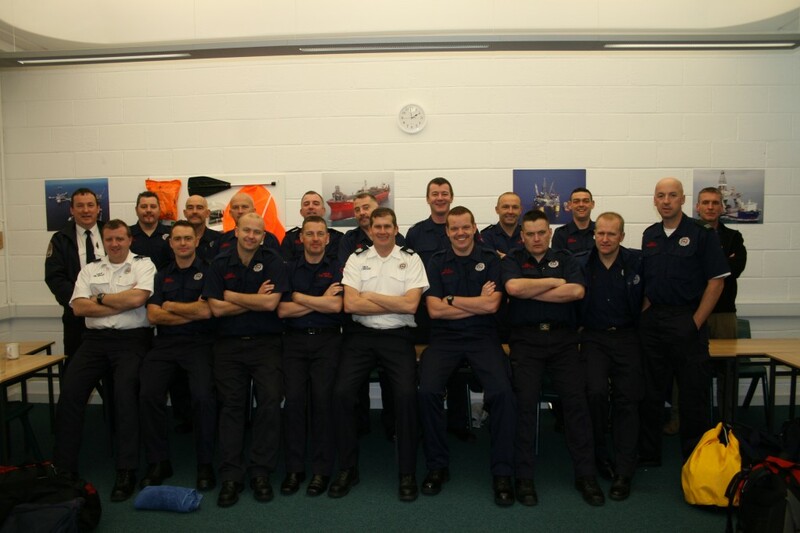 We were thrilled to have the Dublin Fire Brigade down at the NMCI this week. The Brigade came down to the college to complete our Helicopter Underwater Egress Training (HUET). This course helps the fire brigade to familiarise themselves with Helicopter emergencies where they learn how to escape a helicopter if it ditches. The fire bridge has been coming down to the NMCI for the past 3 years, every year they send down 32 staff to complete safety training. Today the Brigade has over 900 personnel and is responsible for providing fire cover for Dublin City and County, and an emergency ambulance service for much of Dublin and for operating a control room which responds it ambulances in Dublin and mobilizes fire appliances in five counties. 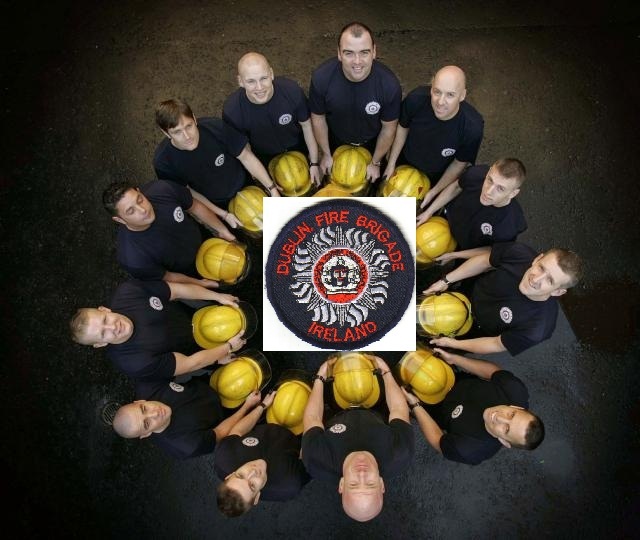 Course Coordinator, Ray Johnston said “They are a pleasure to train; a well disciplined and robust group that realise the relevancy of HUET training. It is not an easy course by any stretch of the imagination; they stepped up to the mark and they didn’t flinch. Their feedback from the course was excellent and very constructive”.